Slightly Mad Studios and BANDAI NAMCO Entertainment Europe are very proud to announce that Project CARS has already sold more than one million units around the world ever since hitting the shelves four weeks ago. As stated in the press release, with this huge success and the accolade of being the highest-rated racing game on Sony’s Playstation 4, Project CARS has firmly positioned itself as one of the greatest driving experiences ever made – created by the fans, for the fans. Slightly Mad Studios has revealed the changelog for Project CARS’ upcoming patch. The patch will offer improvements to the force feedback strength, and enhancements to the steering experience. There won’t be any performance improvements for the PC version. There is still no ETA for the release of the patch but it should be expected soon. We will bring you any new information on Project CARS as soon as it becomes available. 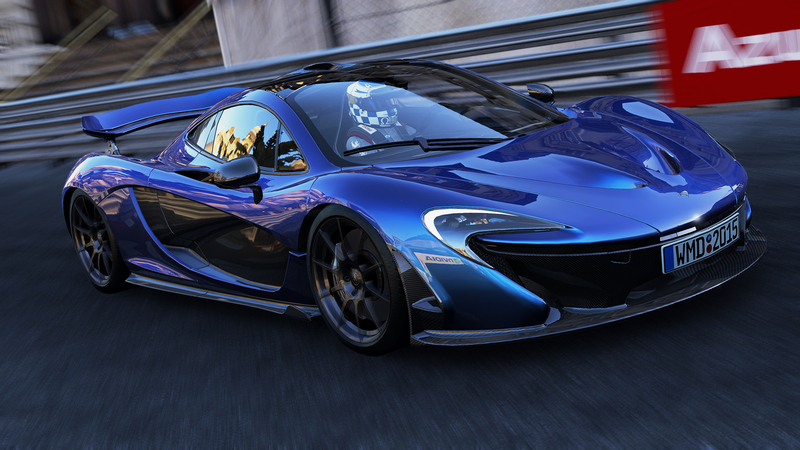 The post Project CARS Sells More than One MIllion Copies by Archie Paras appeared first on WCCFtech.